Don’t pay $729 Now only $598! 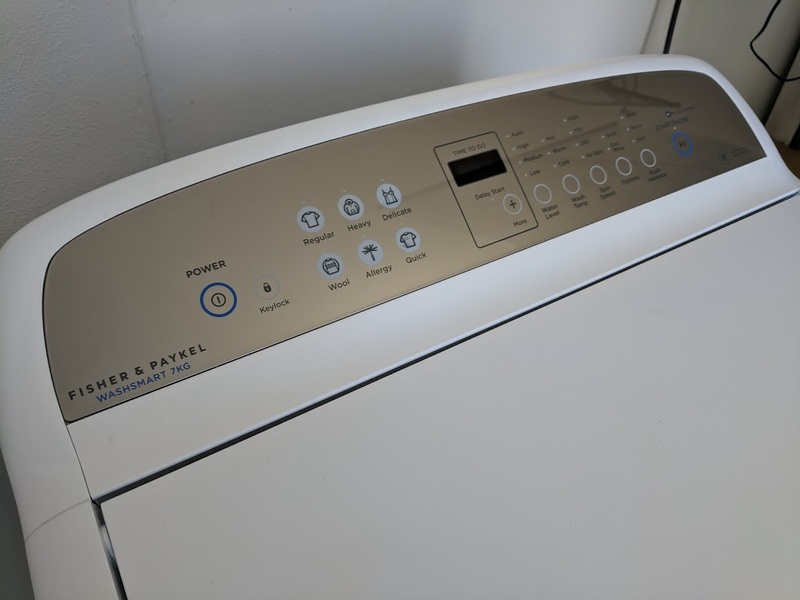 This Fisher and Paykel WA7060G2 Washing Machine is a factory second appliance. 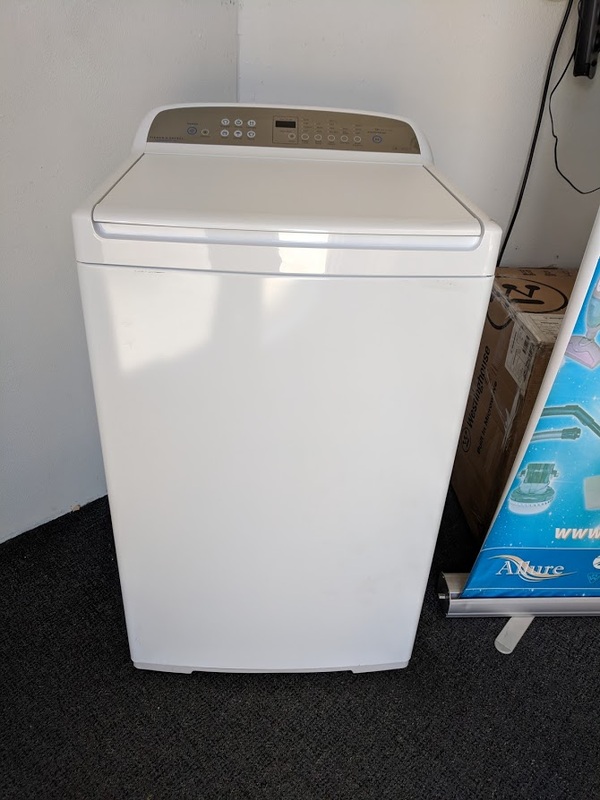 These Washing machines sell for $729 in discount Retailers, but because this one is a factory second we can offer it for the best price on the Gold Coast. The Washer comes with a full 12 month factory warranty, from Fisher & Paykel, which starts the day you buy it. The Washing machine is complete and unused, and a very nice looking new appliance. 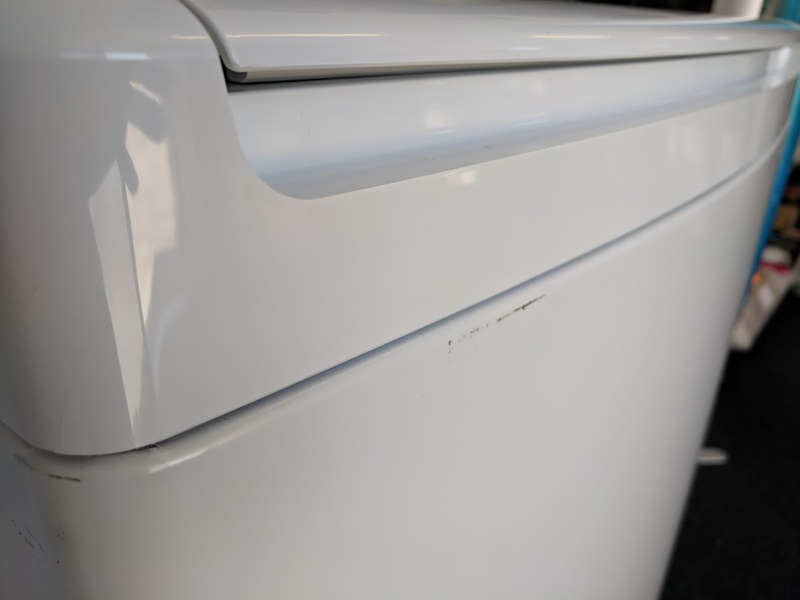 It has no dings at all, just a small scuff mark on the cabinet. (see Photos). It’s great Value at $598. That’s a HUGE discount for a fully functional new appliance with factory warranty. 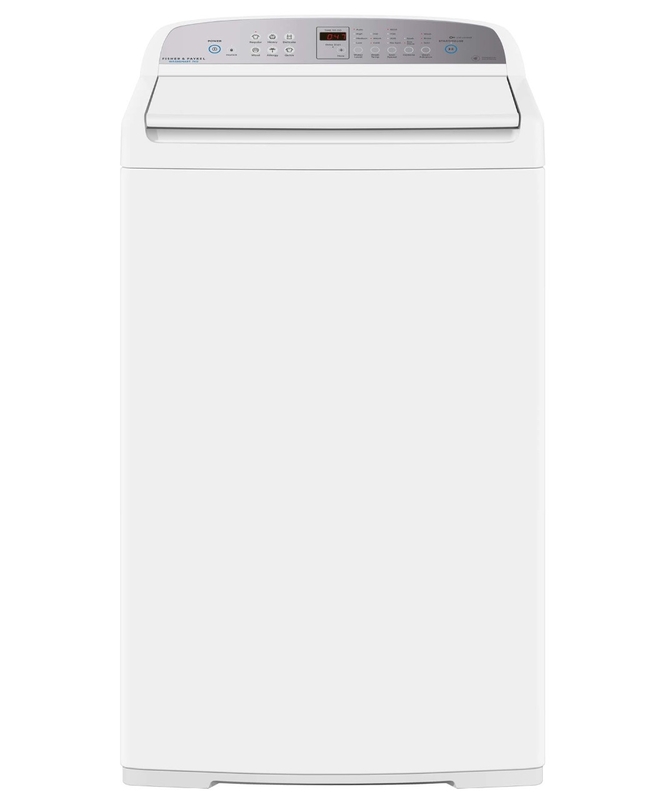 With shorter cycle times and a 1000rpm spin speed, the Fisher & Paykel 7kg WashSmart Top Load Washing Machine ensures that you’ll spend less time doing the laundry and more time doing the things you love. 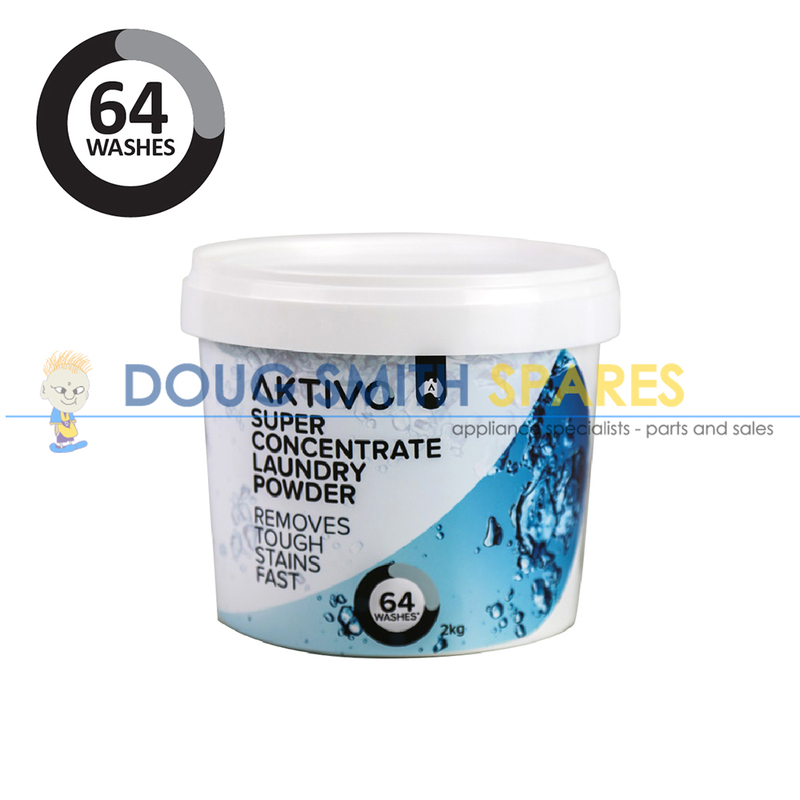 Featuring up to 6 fabric care cycles and SmartTouch controls, this washing machine is able to work smarter and faster.